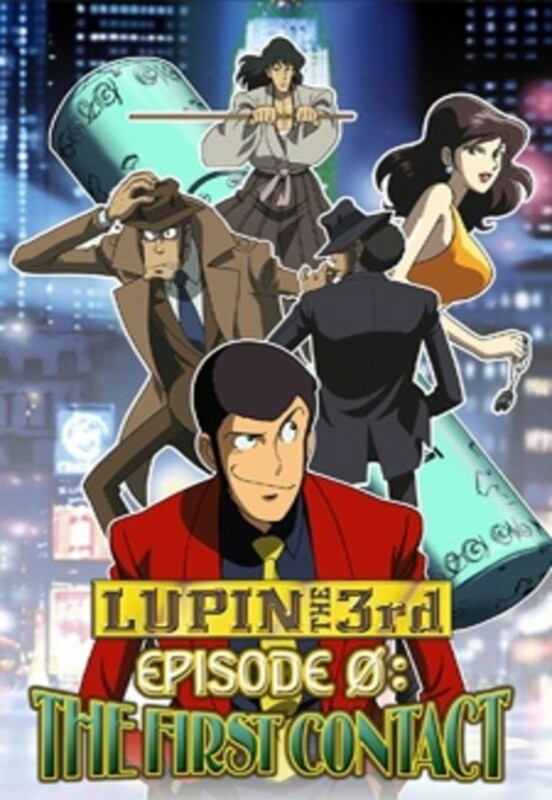 In New York City, a female reporter interviews Jigen on how he first met Lupin. The story takes place a long time ago. 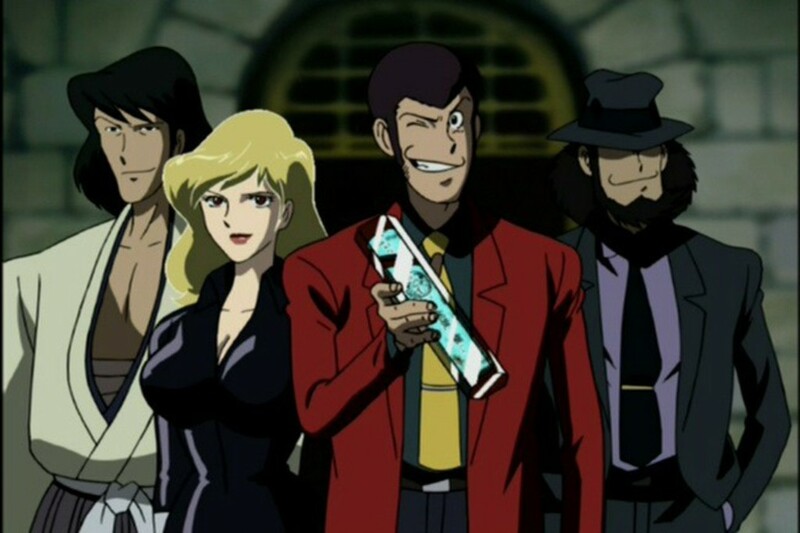 When Jigen was working for a mob in New York. 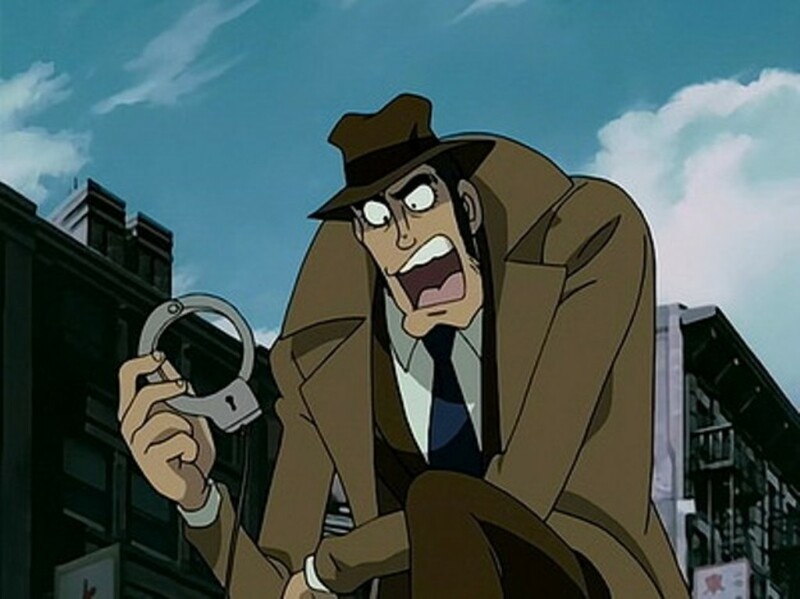 Who has a sealed treasure that contains a scroll in creating a powerful alloy. Lupin tries to steal it countless times, but can't obtain the scroll, unless he has a special "key" to opening it. 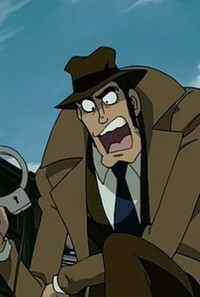 The story also reveals to how Goemon obtains his Zantatsuken and how Inspector Zenigata first encounter Lupin.